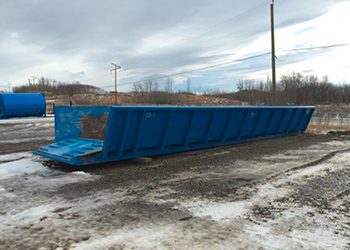 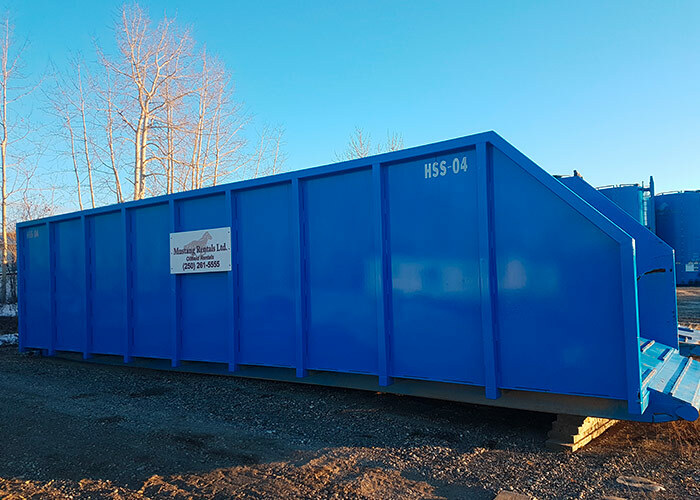 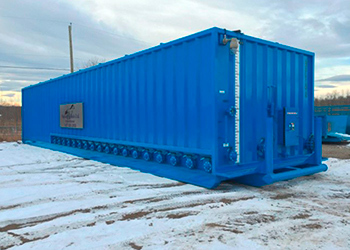 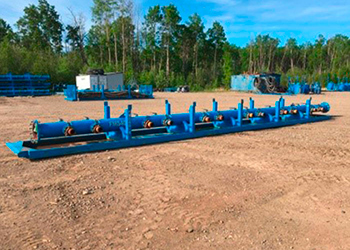 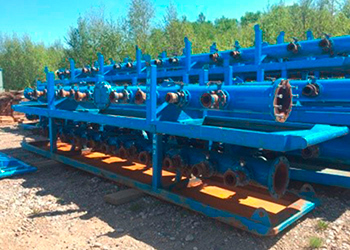 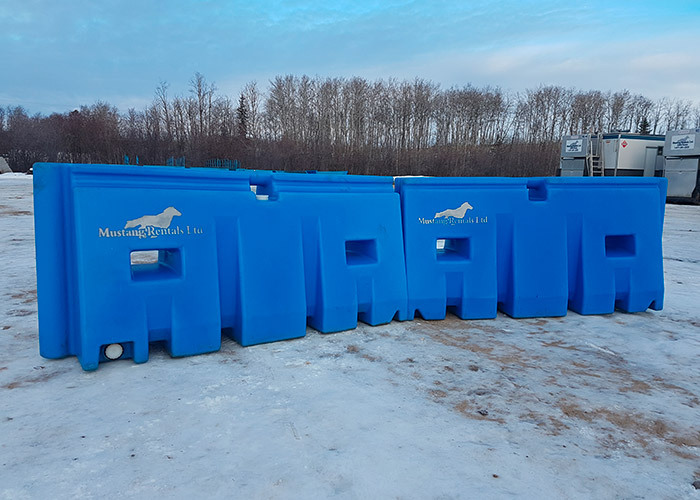 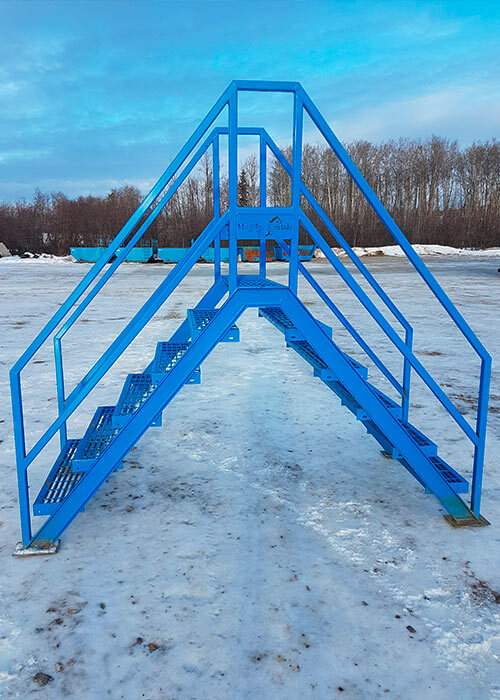 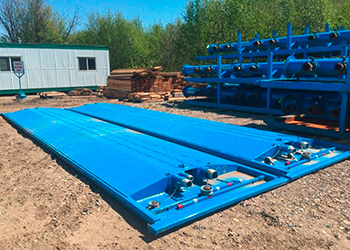 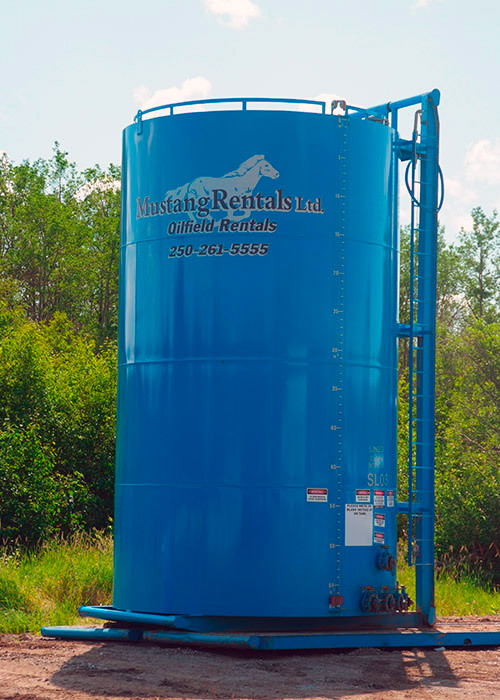 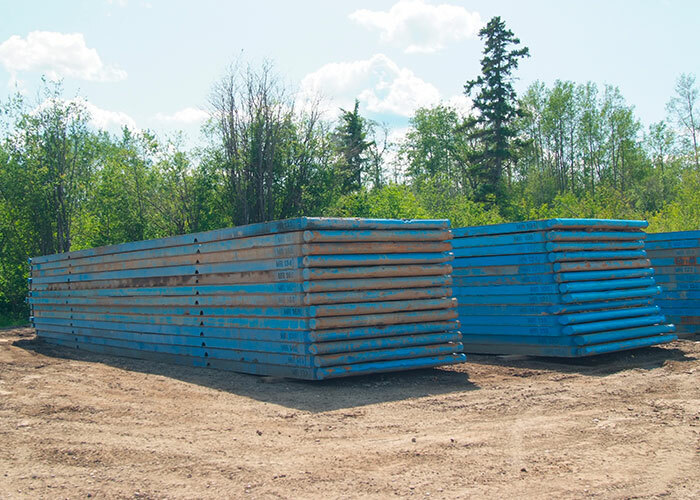 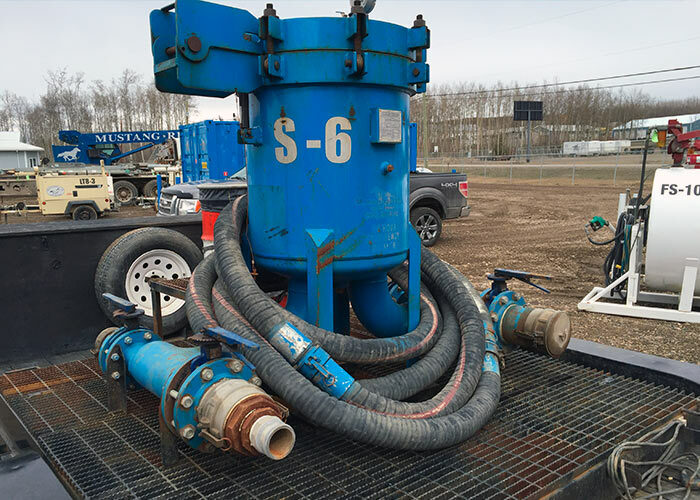 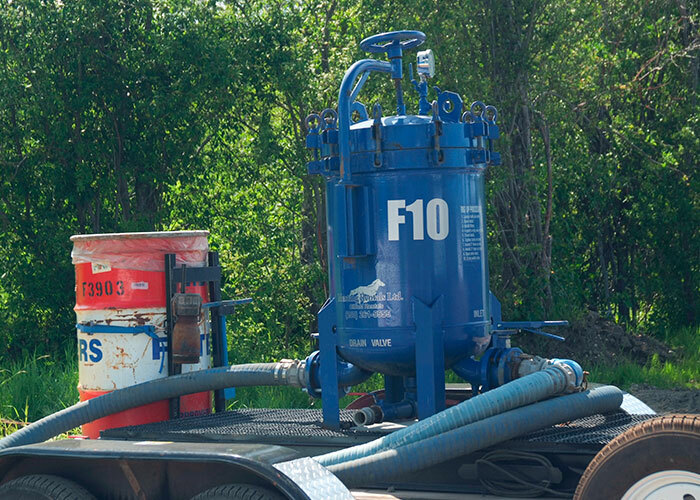 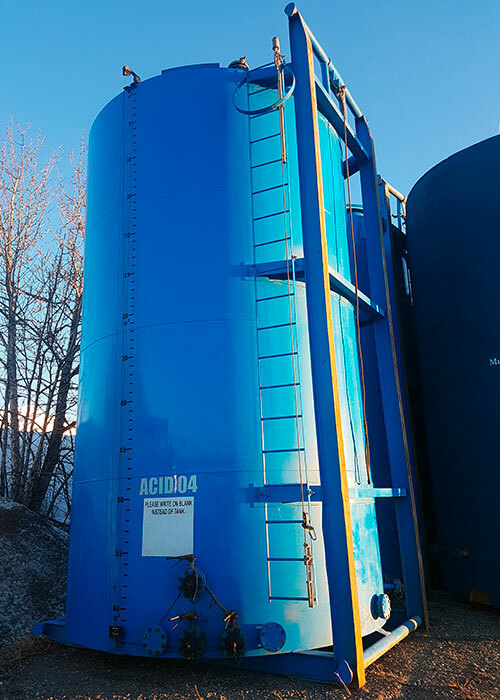 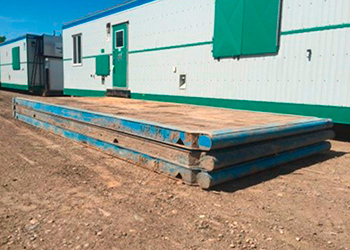 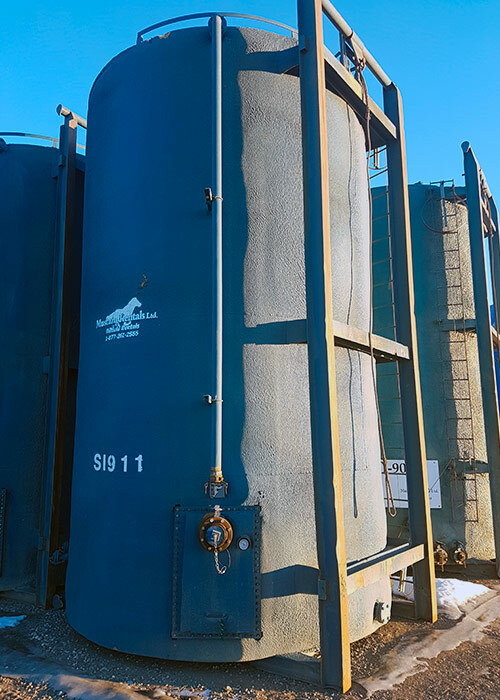 Mustang Rentals has been supplying tank farms and associated equipment for over 20 years, and has a full line of 400 BBL tanks; unlined, lined, acid lined, insulated, and rig water tanks. 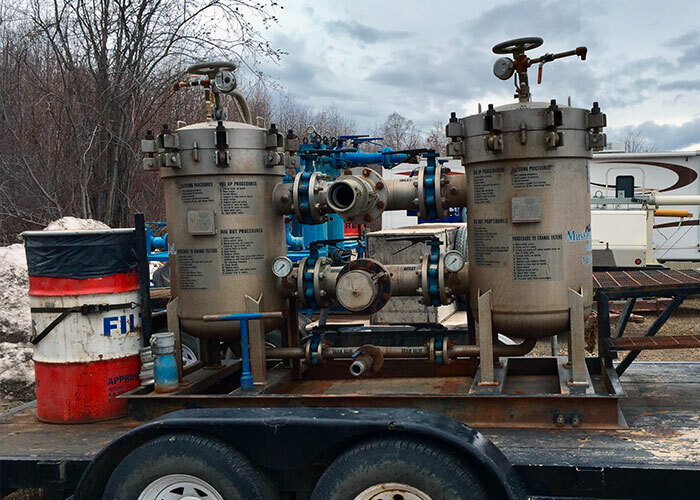 We also supply filter units, filters, including full disposal and tracking, and a vide variety of manifolds and hoses. 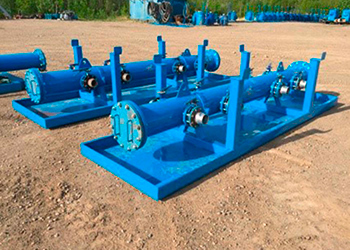 7.5” covered channel for power cords, etc.